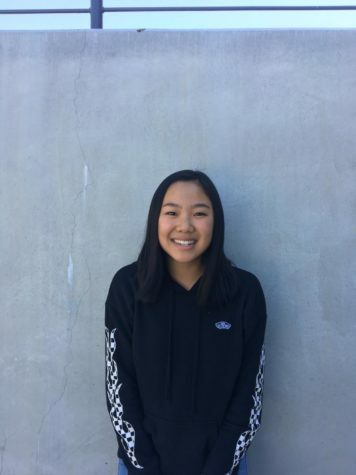 Maya Lip is a sophomore at Carlmont High School. She is a member of ASB at her school and YAC for San Carlos. She enjoys photography, listening to music, and anything with avocados.